The Western Zone, comprising the states of Maharashtra, Rajasthan and Gujarat, has renowned B-schools and the states are also taking a lot of initiatives for enrollment of youth in B-schools. Being a hub of economic activities, this zone has been adopting modern teaching techniques and taking positive steps towards an international, industry oriented global education system. 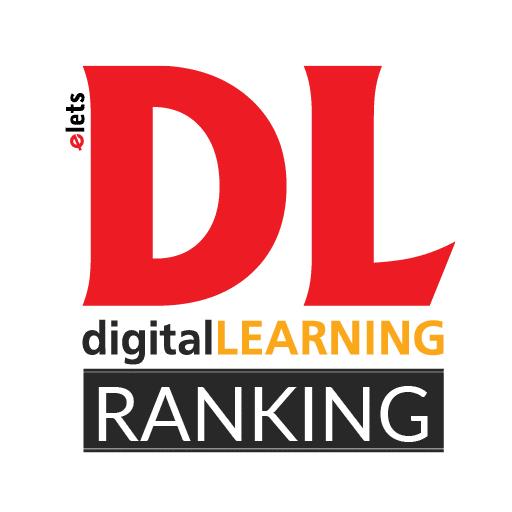 digitalLEARNING magazine is Asia’s premier magazine for the ICT education. Published since 2005 in both print and online formats, the monthly magazine raises awareness about how Information & Communication Technology (ICT) is enhancing the scope and quality of education. The Magazine has made its mark for giving a complete 360 degree perspective from all concerned, about eduSECTOR.